KXI Punjab new theme song 2017. Kings XI Punjab anthem song 2017 Indian Premier League. 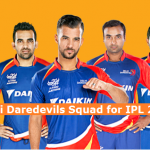 Kings XI Punjab IPL theme song & promo that is available here. Watch & Enjoy the newly released Kings XI official promo and complete new theme song 2017. 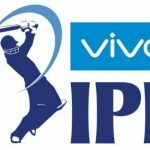 The pioneer team of Indian Premier League or the actual team who came with the idea of IPLt20 is now ready of IPL season 10 as they released their new theme song. Kings XI Punjab team has also announced their new team squad as well as the new team kits are also officially revealed to the public. 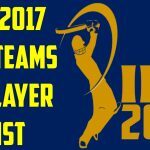 Punjab has finalized their whole preparation and they are eyeing the IPL 2017 trophy once again with hunger. 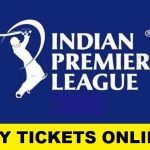 Although Kings have not won any single IPL season, but this time they have spent a lot of money in buying or retaining some international players. New song of Kings XI Punjab is sang by Daler Mehndi, the king of Punjabian music in India and he is a living legend. The song’ music is composed by taking Punjabi culture as first priority. On the other side, the lyrics are also in Punjabi language which enhances the passion and energy of listeners. 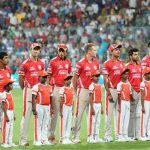 Quite surprisingly, Kings XI finished last on the points table in IPL 9 and only managed to win 4 out of their 14 matches in the league. There squad looks pretty much the same even this time around and what they lack the most is again the firepower in their local names. 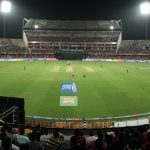 So, they will be heavily reliant on their foreign players like Maxwell, Marsh, Morgan, Miller and Sammy who have good reputation, especially, when it comes to the T20 cricket. They also haven’t named their captain yet.